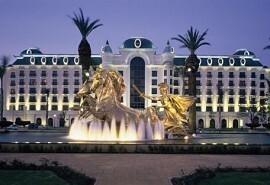 Enjoy an 8-night luxury and exclusive safari in Botswana and Victoria Falls. 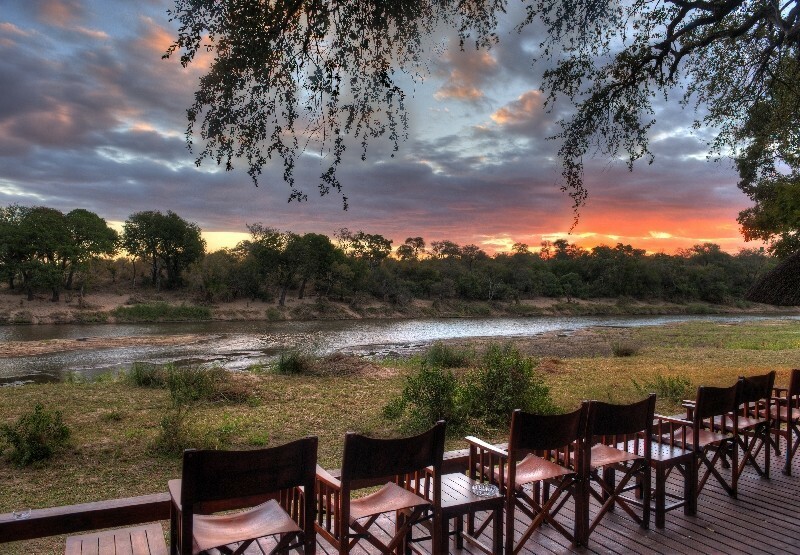 You'll explore the Delta, wildlife reserves teeming with the Big 5 and the majestic Vic Falls. A great itinerary for newlyweds and die-hard romantics. This 8-night premier safari offers guests the opportunity to explore the highlights of Botswana and Victoria Falls and includes the world renowned Okavango Delta, the beautiful Moremi Game Reserve, the game-packed Linyanti Reserve as well as the magnificent Victoria Falls. Guests will experience the thrill of flying over these breath-taking wilderness areas via light air transfer. Activities include open 4x4 game drives with experienced game rangers, nature walks, mokoro rides and motorboat safaris. This tour starts in Maun and ends in Livingstone. From USD 9000 per person. This is subject to change depending on season and availability. On arrival at Maun airport, guests will be met by a representative and assisted to their light air transfer to Abu Camp in the Okavango Delta where they will spend 2 nights. Activities at Abu Camp include open 4x4 game drives, mokoro trips in dug-out canoes and interaction with elephants. Abu Camp offers a rare African experience where guests are able to walk with, observe and ride elephants at one of Africa's original elephant safari camps. 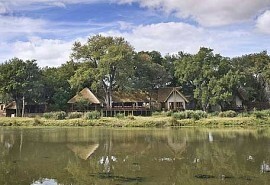 Abu Camp is ideally located on the Delta, one of the few wetland wildernesses on the African continent. 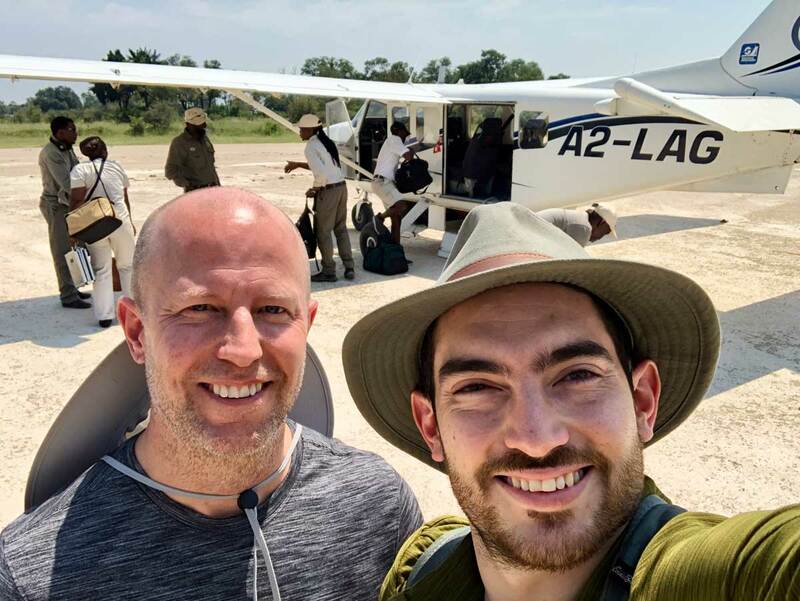 After breakfast and morning activities, guests are transferred by light aircraft to Mombo Camp in the Moremi region where they will spend 2 nights. Activities at Mombo Camp include open 4x4 game drives with a qualified ranger and tracker. Mombo Camp is one of Botswana's premier camps offering magnificent views of the plains. 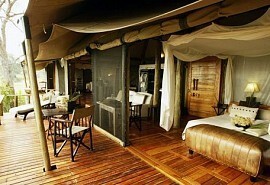 Accommodation is in luxury tents built on raised decks. Located on the Mombi Island in Moremi, this camp is exclusive and remote - one of Botswana's hidden secrets! After breakfast and morning activities, guests are transferred by light aircraft to Zarafa Camp in the Linyanti Reserve where they will spend 2 nights. Activities at Zarafa Camp mainly focus on open 4x4 game drives. Zarafa Camp is situated on the edge of a forest overlooking the floodplains and savannas of the Savuti channel. 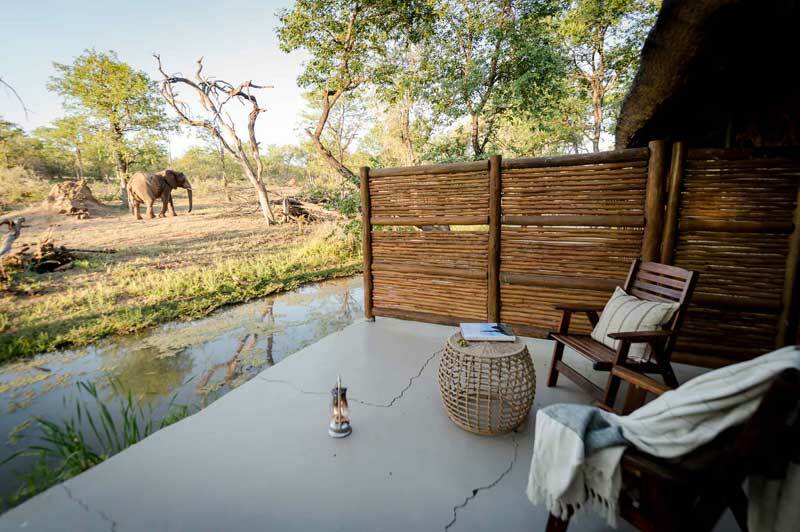 Zarafa offers exquisite accommodation in luxury safari tents that come complete with a copper bath and shower. The Linyanti Savuti region is popular during the dry winter months when wildlife migrate towards the watering holes of the channel. After breakfast and morning activities, guests are transferred by light aircraft to Livingstone airport in Zambia. From here they will be transferred by road to Toka Leya in Livingstone where they will spend 2 nights. Activities at Toka Leya include guided tours of Victoria Falls, open 4x4 game drives, sunset boat cruises on the Zambezi River, village tours, museum visits and fishing. 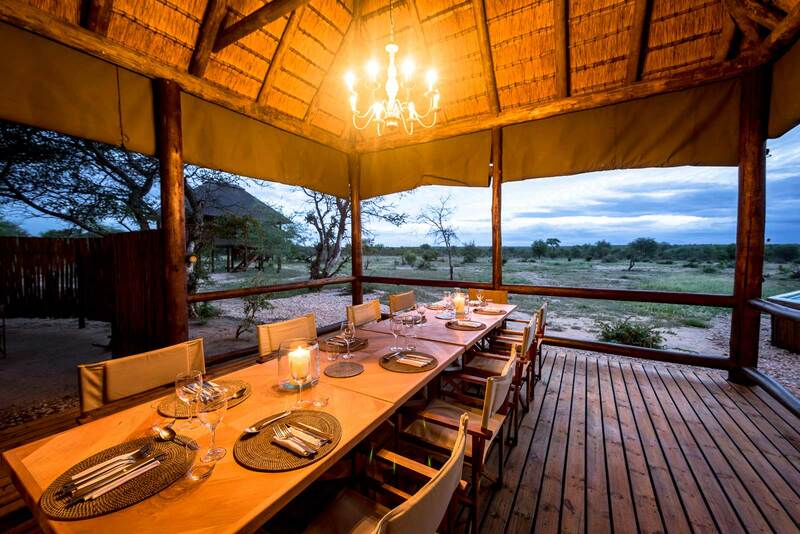 Toka Leya offers luxury accommodation in a remote area. 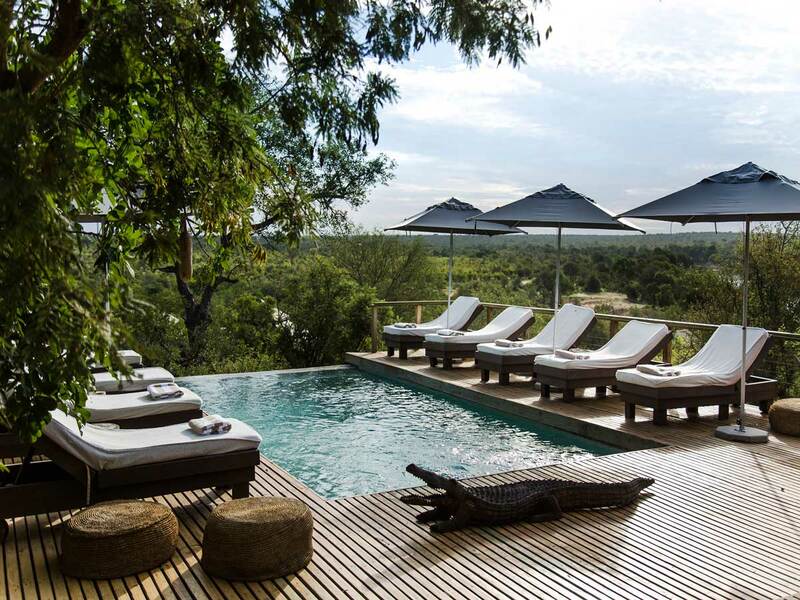 Located on the banks of the mighty Zambezi River, Toka Leya is ideal for guests looking for a quiet hide-away with spectacular views. 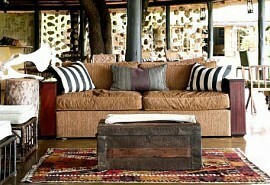 Victoria Falls is located a mere stone's throw away from this luxurious tented camp. After breakfast and morning activities, guests are transferred by road to Livingstone airport in time for their onward travel arrangements.